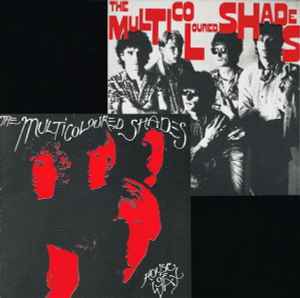 Combined CD-release of band's first two vinyl records "The Multicoloured Shades" + "House Of Wax". 7 to 14 engineered at D.B. Kong, Santos Patronos 25, 46500 Sagunto/Val.